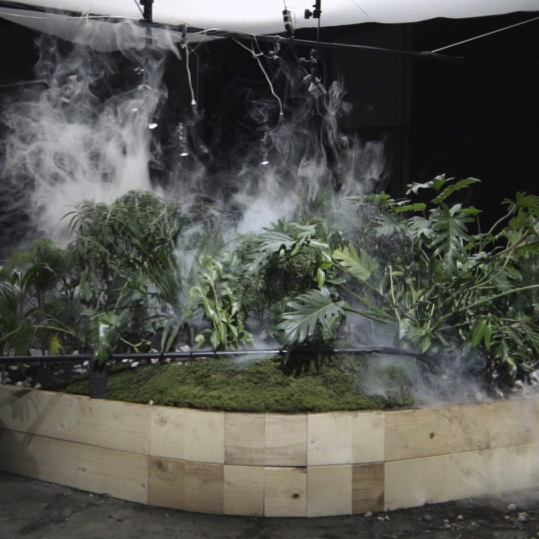 Maya Watanabe is a Peruvian visual artist who works with video installations. Her work has been exhibited at: Palais de Tokyo, Matadero Madrid, Kadist Art Foundation SF, Das Fridericianum, Museo de Arte Contemporáneo de Lima, and Kyoto Art Center among others. She has been featured in festivals like Videobrasil, LOOP, FILE, Transitio MX, Madrid Abierto, Havana Film Festival, and Beijing Biennale. She has also collaborated as a set designer and audiovisual art director for theatre plays performed in Peru, Spain, Austria and Italy. Watanabe holds an MA from the Dutch Art Institute-DAI. She is based between Amsterdam and Madrid. Agustina Muñoz is an Argentinian artist who works in performance and films. Working with the concepts of group and individuality, intimacy and collectiveness, Muñoz makes solo performances as well as collective pieces. She works with different artists in videos and live performances. Heritage, memory, desire and destiny are key topics in her work. For her work, she won the First Prize of National Playwriting, the First Prize of Innovative Playwriting of the Festival Escena Conteporánea of Madrid, Spain, and the GAI Prize for young artists from the Italian Government as well as the Best Actress Award in the Buenos Aires Independent Film Festival (BAFICI). Her work has been shown in Cuba, Chile, Ireland, Netherlands and Spain. She writes regularly of art and culture in different publications in Argentina. She lives in Buenos Aires. A version of nature is staged as a dramatic event. In a time when the whole notion of nature is changing, so does it our relationship to our environment and the course of how we represent it. This project intends to start a conversation about an updated narrative of the environment and the natural phenomenon. The definition of nature given by the cartesian paradigm formulates also a hierarchy of rights and ways of existence. Which bodies matter and which don’t is implied in the way we look and experience nature. Which bodies we consider alive and valuable allow us to act over territories, people, plants and animals. Watanabe & Muñoz use performance as a space for reunion where certain questions and thoughts can find a material experience to go further in the way we think about certain concepts and definitions of life. Nature –no longer as a stage but as an actor – and its agency are expressed through theatrical machinery. An event –in environmental terms– is an unexpected happening set in motion. On the one hand, an event marks the end of human intention, and on the other, the rise of the uncontrollable. 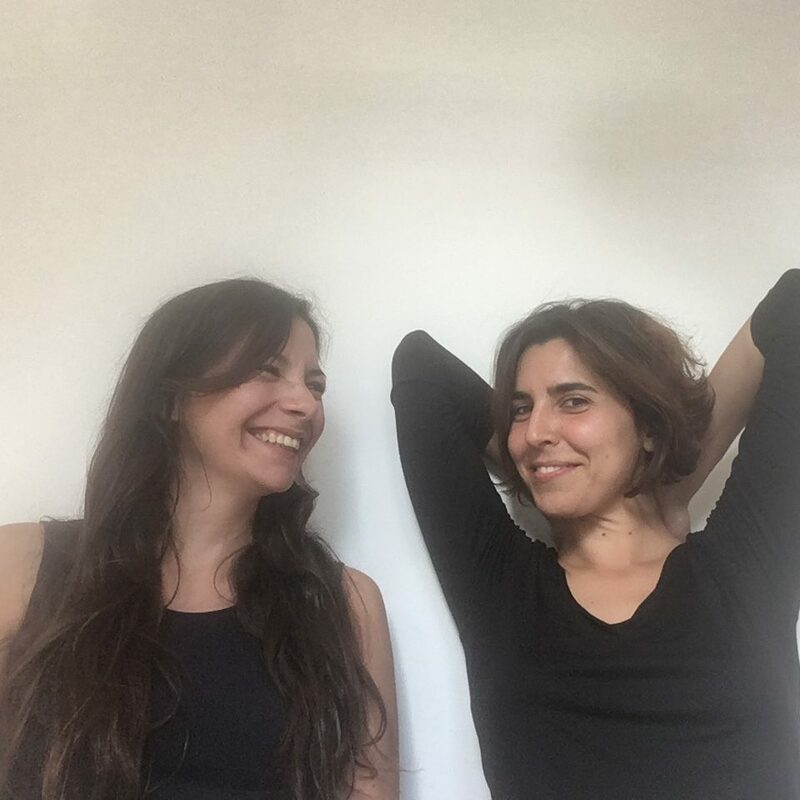 By researching on modes of representation at the intersection of stage arts and visual arts –and to deliver it in the form of a hybrid space– Watanabe & Muñoz intend to produce a creative territory to examine how we experience things, events and environments.